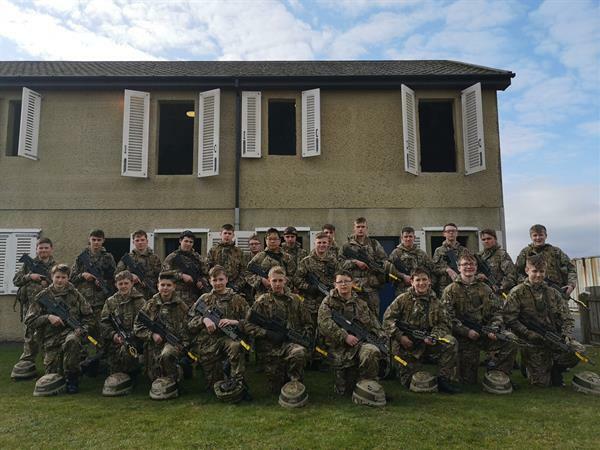 The Combined Cadet Forces' Annual Easter Exercise marks the completion of the 'Army Proficiency Certificate' which the year 9 cadets have been working towards all year. 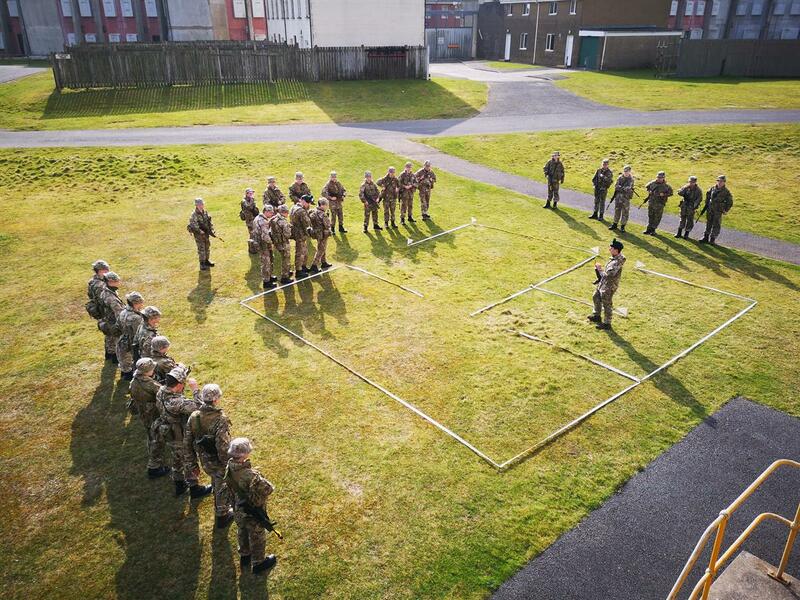 The Combined Cadet Forces' Annual Easter Exercise marks the completion of the 'Army Proficiency Certificate' which the year 9 cadets have been working towards all year. 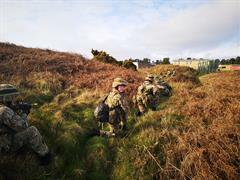 32 Cadets left school on Friday morning to travel to Ballykinlar for the weekend. 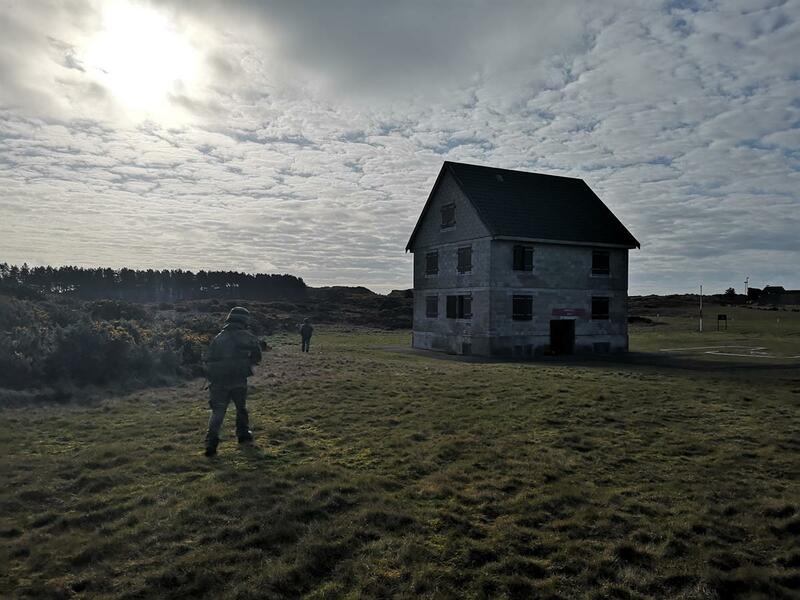 After some time getting issued their kit and equipment they set off into the training area to go through some lessons and revision on patrolling and clearing buildings. A pause for dinner and then back out to the training village for more rehearsals. For the year 13 and 14 cadets though their testing began with a set of orders and tasks they had to work through that evening. 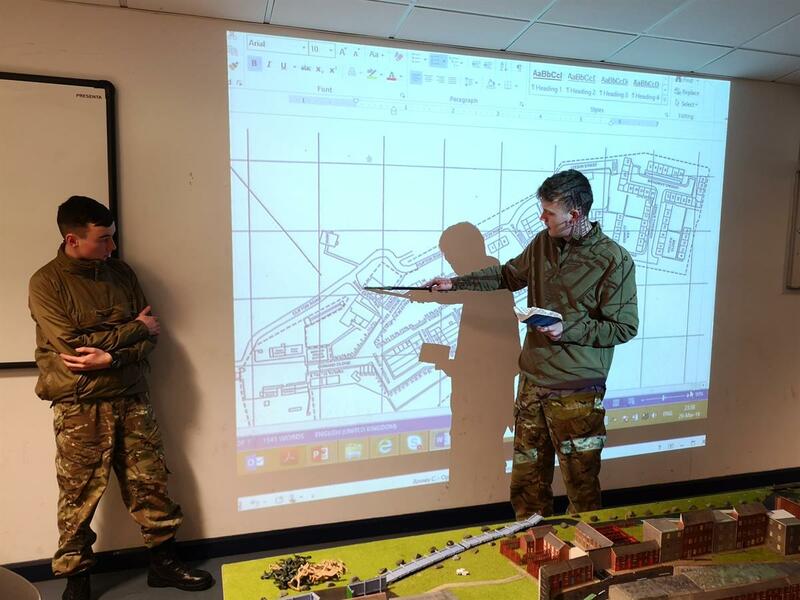 For them the evening was spent pouring over maps, notebooks and assessing the area so they could brief the staff on their plan, all in the hope they would be selected as the commander for that phase of the exercise. 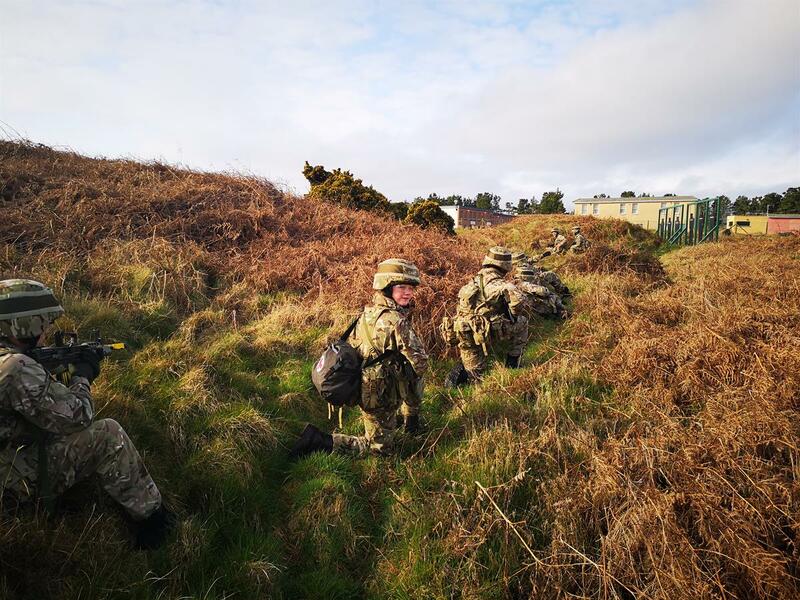 Throughout the next 2 days the Cadets worked incredibly hard, physically and mentally, with the added disadvantage of losing an hour when the clocks changed on Saturday night! The weather was particularly kind though and we were able to spend almost the entire weekend outdoors and achieved a lot. At the end of the exercise, the Contingent Commander presented the year 9 cadets with their 'RBAI rank slides' which they will now wear on their Cadet uniform. Overall a very successful weekend and will set us in good shape for annual camp in July. 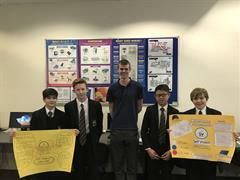 Many congratulations to members of 10 who have completed a 6-week Engineering programme and gained a nationally recognised CREST Award in Science and Innovation. Congratulations to Matthew Cheung and Christopher Chee on their outstanding achievements at this year’s Irish National Championships. 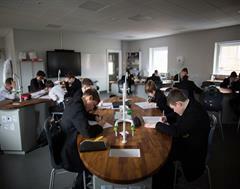 RBAI is delighted to be awarded a grant of £50,000 from the Wolfson Foundation towards Phase II of the Science Department refurbishment.